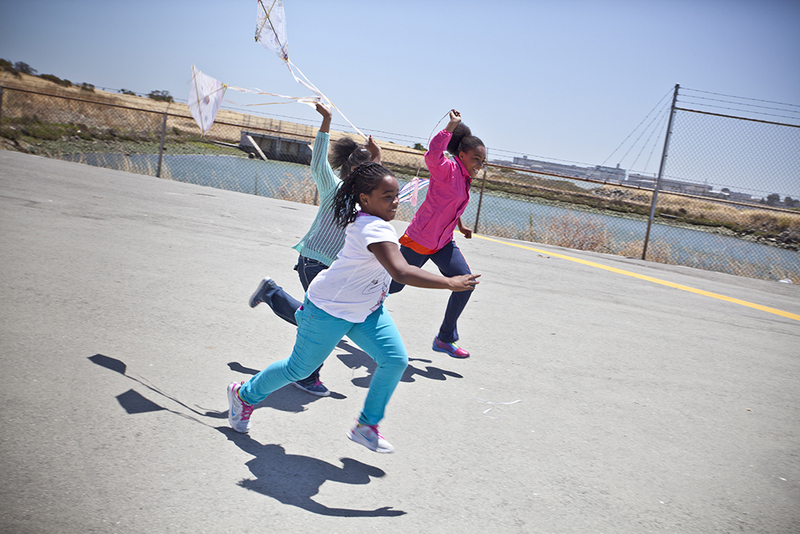 Several groups of students from Charles Drew Elementary School and Faces SF visited the Hunters Point Site to share art projects they made depicting their ideas and dreams for the Southeastern Waterfront. NOTE: This event was CLOSED TO THE PUBLIC. For more information, contact info@nowhunterspoint.org. Check out the Art Workshop Photo Album.